A Colorado man who split a $4.8 million jackpot with two brothers who were convicted of rigging the lottery now wants the full winnings, arguing that unlike the siblings he played the game fairly. Amir Massihzadeh won the Colorado Lotto jackpot in 2005 but found that two other people also held the winning numbers. The three people split the winnings. Massihzadeh took home approximately $568,990 because, like many winners, he chose a lump sum payout and taxes took off part of the sum. A decade later Massihzadeh was interviewed by Colorado Bureau of Investigation agents who thought that some people were conspiring to rig the lottery. Massihzadeh was not suspected of wrongdoing but the other two co-winners from 2005 were convicted in the scam. Prosecutors said that Eddie and Tommy Tipton conspired with others to buy the two other winning tickets after Eddie Tipton, who was the security director for the Multi-State Lottery Association, programmed software that drew lottery numbers for several states. The brothers pleaded guilty. According to the Des Moines Register, the software lowered the winning odds from 5 million to 1 to 200 to 1 and led Tipton and his associates to win at least five jackpots across Colorado, Wisconsin, Iowa, Kansas, and Oklahoma. Because of the pleas, Massihzadeh believed he should now get all of the winnings since he would have been the sole winner had the brothers not rigged the jackpot. But the Colorado Lottery refused to award the rest of the winnings to Massihzadeh, saying he signed a contract when he inked the original ticket that he would accept a third of the prize. 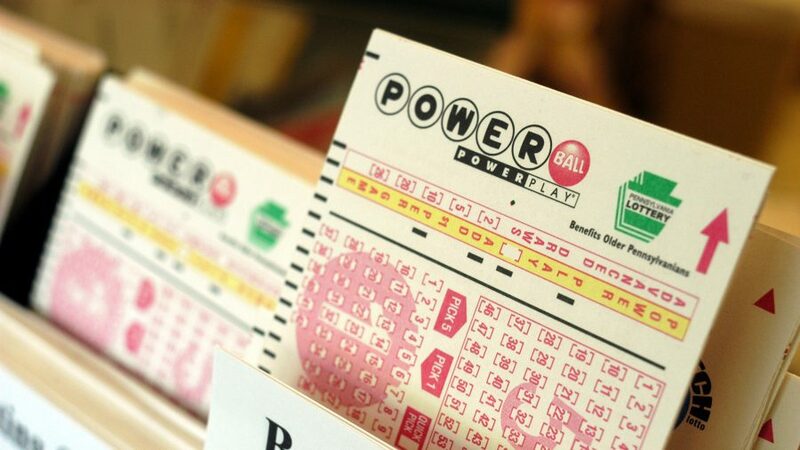 Massihzadeh filed against the lottery in court in an attempt to get the rest of the money and the Colorado Court of Appeals is set to hear the case on April 16, reported the Denver Post. Lottery officials referred questions to the state Attorney General’s Office, which declined comment. The Tiptons were required by court order to pay Colorado approximately $1.1 million in restitution, or the total amount they received for winning the jackpot. The state said in its filing in response to Massihzadeh’s lawsuit that the Tiptons haven’t paid any of the money back as of yet and are not expected to do so. “Massihzadeh, unaware of the fraud, purchased a quick pick ticket. He now claims that the Division’s payment of two-thirds of the jackpot to the other ticket holders breached his own contract with the Division,” the Colorado Lottery argued in its brief before the appeals court, according to the Post. The suit was dismissed by a Denver District Court judge in February 2018, setting up the date with the Appeals court.